The beautiful fall leaves are growing more vibrant and for those few brilliant days, the landscape is breathtaking. But then that foliage falls into your yard, into the flowerbeds and gets caught in your gutters. And without fail, it rains to make an even bigger mess. 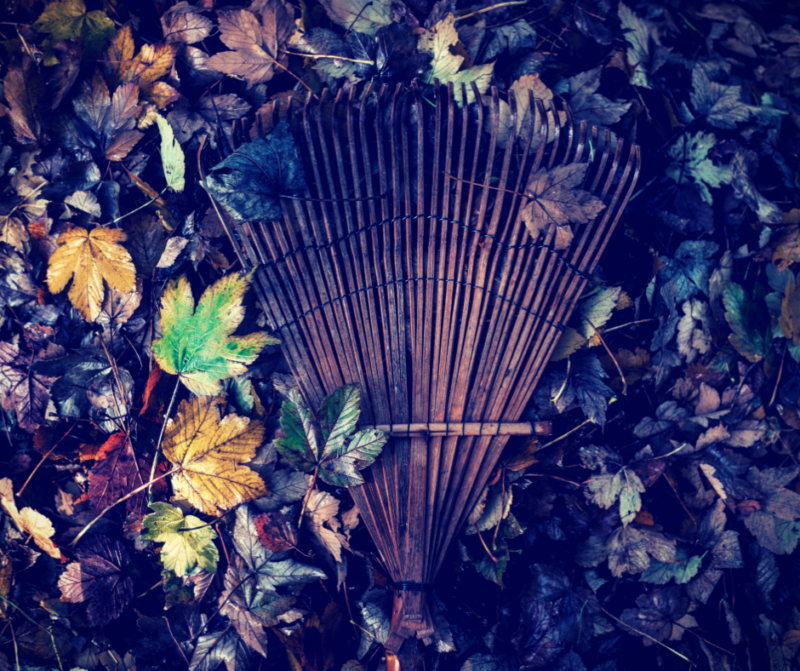 Fall clean-up season is here! With your busy fall, your kid’s sports schedules, college football to watch and cider to sip, doing yard work is likely not on the top of your to-do list. In fact, you’re probably dreading it. That’s exactly why the developers of kNEEBU created an app to make hiring quality companies to help with yardwork and maintenance, as simple as a scroll and click on your phone. For many, the idea of finding the right person to get work done around your house — to show up on time, be reasonably priced and actually do a good job — stops you from hiring. With kNEEBU, there’s a community of your neighbors swapping references and sharing their own experiences to make sure whomever you hire actually helps you get the work done. The kNEEBU app is free and allows users to refer top service providers for household services you need that you really don’t have time to research, call and schedule. Think of it as a way to get your honey-do list done — without having to bug your honey! 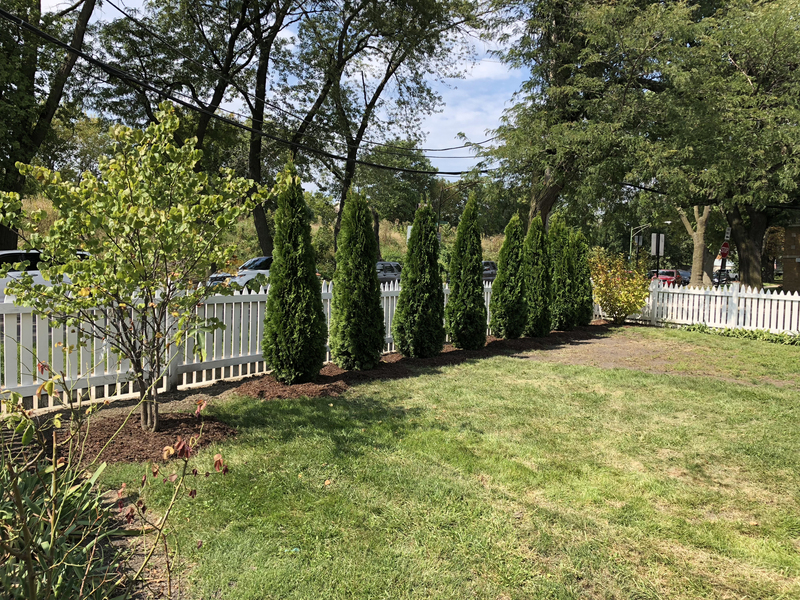 It includes top-notch experts right in your own community to get your yard and home ready for winter, whether it’s planting trees, raking, weeding, HVAC checks or anything else you need done before the flakes fall. This includes checking your foundation, siding and all the areas where piping enters your house. Check your window and door frames to make sure there are no leaks. Consider installing storm windows and removing your screens. Take this time to repair any screens and clean them so they are ready for spring. It’s also a critical time of year to clean out the gutters and make any necessary repairs. Now is a good time to make sure your furnace is in good shape. HVAC units that are well-maintained are much more efficient and will save you money. If you have a fireplace, getting that cleaned now will pay off later in the fall when you want to burn a cozy fire with your family. Consider organizing your garage – or hiring someone to help you do that. You’re not going to need those pool noodles for a while! Are your shovels intact? Or do you need to buy new ones? 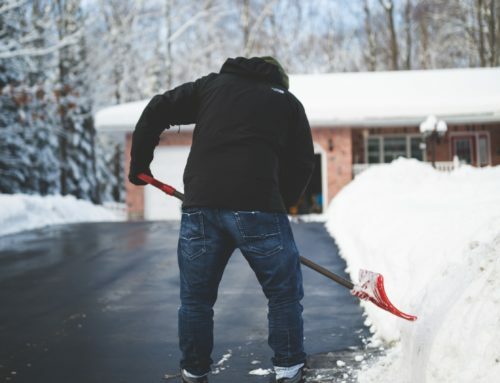 Have you had your snow blower serviced in a while? Put it on the list! 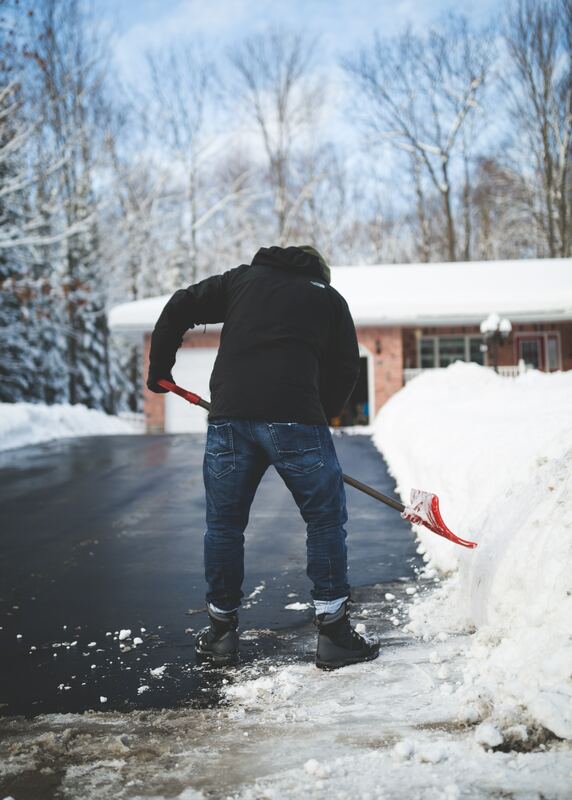 Or, better yet, sign up now with a local service company to provide snow removal services throughout the fall and winter months. Consider having your deck stained/sealed now to help it stay intact in winter and be ready for the warmer spring. It’s also a good time to get the support beams and railings checked after a long summer of hanging out there. It’s time to trim back your hedges, pull the weeds, clean out flowerbeds and empty your pots. Soil left in pots can freeze and cause cracking. Fall is also the best time in the midwest to plant trees. This list can seem overwhelming to tackle, especially when you need to get each item done right. The developers of the kNEEBU app made it simple to research, hire, and share reviews for all your local service provides who can help you check everything off your list. kNEEBU consumers get what they need done quickly and on-the-go. Users have the opportunity to hire based on ratings from their own neighbors and friends, and then live chat or call the service provider. Business owners and individuals who provide services everyone needs – like landscapers, gutter cleaning, deck repair, foundational work, babysitters, plumbers, movers, electricians and simple construction projects – join kNEEBU to promote their businesses. In one single app, service providers gain new business by building trust with top-notch customer service and can have the confidence their satisfied customers will refer them to other amazing customers.